ECB Meeting and EU Summit to take centre stage today, could GBP/EUR break out of its current trend? Today has the potential to be a busy day for exchange rates as there are a number of key events taking place that could result in market movement. 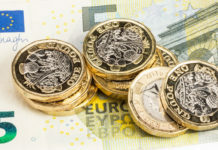 The GBP to EUR exchange rate has been relatively range bound for the past few months after hopes of a No-deal Brexit being ruled out pushed the pound higher and so far sterling has managed to hold onto much of its gains. 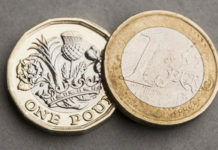 Today could cause movement for GBP/EUR in either direction depending on the outcome of today’s emergency European Union Summit where the subject of Brexit will take centre stage. As it stands the UK government has passed a Bill that ensures the UK will not leave the UK without a deal in place. The current Brexit extension lasts until this Friday although this extension is already an extension from the previous deadline date of March the 29th. In order for another one to take place all 27 EU leaders must agree upon the terms which is why today is important as we will find out the new agreements and the terms involved which could impact GBP/EUR exchange rates. Rumours persist that the EU will offer a longer than requested extension. 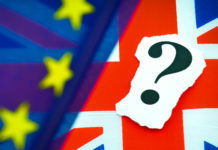 UK Prime Minister May has outlined plans for the 30th of June but the rumour mill suggests she will be offered a one-year extension with the flexibility for a departure prior to that date providing a deal is done. Reports suggest that any agreement will impose conditions on the UK such as the UK agreeing not to veto certain EU policies whilst the UK remains within the EU. 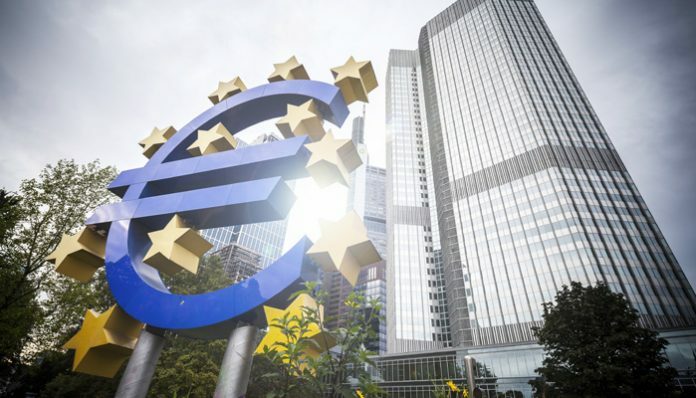 Aside from the Summit today, European Central Bank (ECB) President Mario Draghi will be speaking at today’s ECB Interest Rate Decision and Monetary Policy Statement. During the last meeting growth forecasts were downgraded and the next rate hike was signalled as being next year so I would expect any references to a slowing economy or concerns to have a negative impact on the Euro’s value. If you would like to be updated if there are spikes in the rate today or you would like to discuss a planned transfer, do feel free to register your interest with me. You can reach me directly using the form below. Next articlePound to Australian dollar exchange rate forecast : Will GBP/AUD fall further?